1ST MONTH FREE AND $1 DEPOSIT! Walk through a unit at Willow Falls Condos from the comfort of your phone or computer. Want to come to Willow Falls and check out one of our available apartments? Just fill out our simple Showing Request form and we’ll get back to you! Willow Falls Condos are beautiful condos in Cedar Falls, IA currently available for rent. Don’t miss this opportunity to rent some great 2 bedroom 2 bathroom units. Learn more about these Cedar Falls condos today! 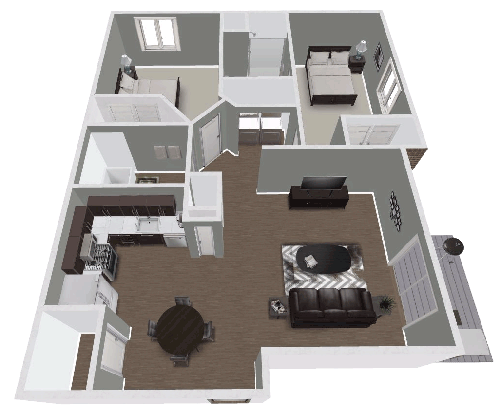 Check out the ultra functional, open concept, 2 bed/2 bath floor plans at Willow Falls. View a photo gallery of each living space and read a description of these beautiful condos. Interested in renting a condo at Willow Falls Condos? Fill out our simple online rental application. Apply online in minutes! Contact Willow Falls Condos today. Fill out our simple contact form to reach us, give us a ring, or e-mail us any time! Come see why you belong at Willow Falls Condos in Cedar Falls, Iowa. 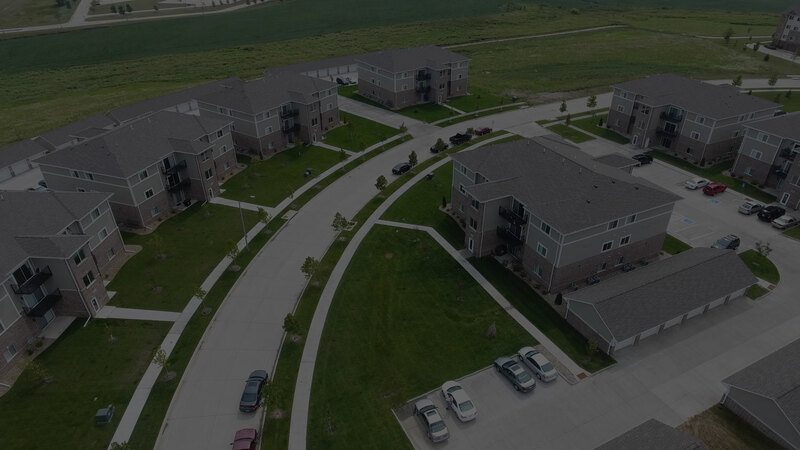 Willow Falls Condominiums are a brand new condo complex located in Cedar Falls, IA. Through 9 separate apartment buildings we offer 108 units featuring 2 bedrooms and 2 bathrooms per apartment. Each unit is 1,054 square feet and includes washer, dryer, and dishwasher. The Willow Falls Condos will also include beautiful metal balconies for outdoor enjoyment and entertainment. If you're interested in renting a condo at Willow Falls Condos please fill out our Online Rental Application or contact us with any questions. If you would like to pay your rent online please we are currently working on launching our Pay Your Rent page, which will allow you to quickly and easily pay your rent online. Thank you and we look forward to helping you find your next home at Willow Falls Condos!